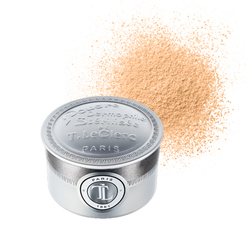 A powder foundation that provides a matte, long lasting finish. 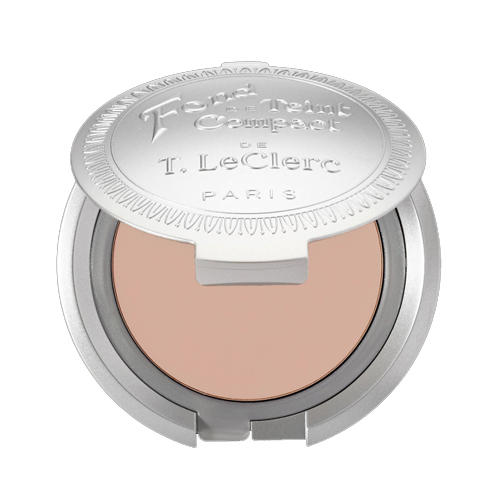 A powdery texture for a matt, velvety smooth complexion that gives a perfectly unified complexion, with a subtle glow. It is easy to apply, so you can touch up your make-up at any moment. Intended for normal to combination skin types, it provides optimum coverage for a flawless finish. 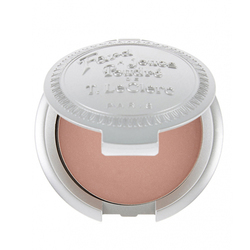 • “Soft Focus” pigments light-reflecting pigments smooth the skin and hide blemishes. • Apply with a sponge, working from the centre of the face outwards, including your neck and eyelids, for perfect coverage. 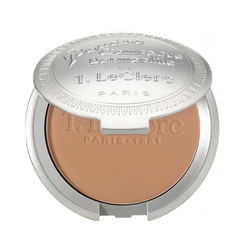 • Use a brush for lighter coverage. I am so excited to have found this product. 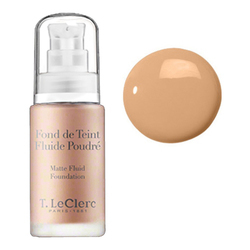 The price is the cheapest you will find this great foundation. So natural looking.